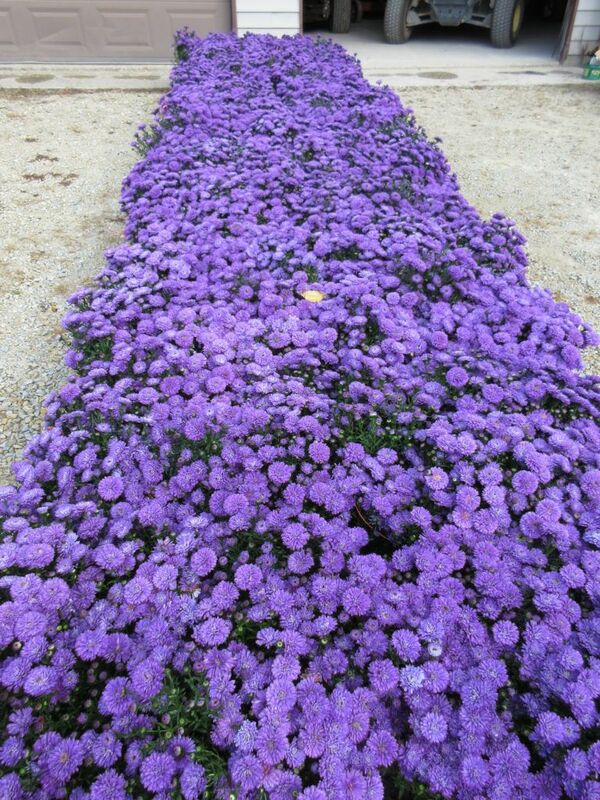 asters for instant color! 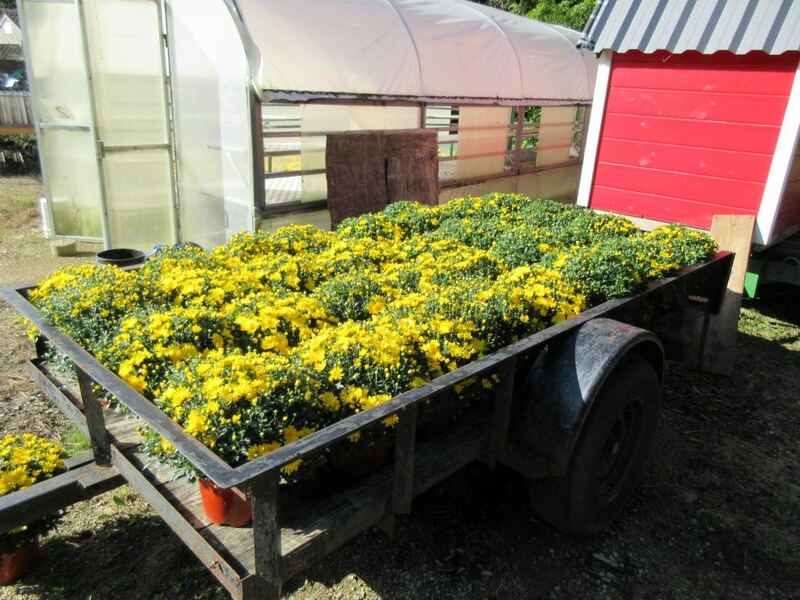 – $5 each! 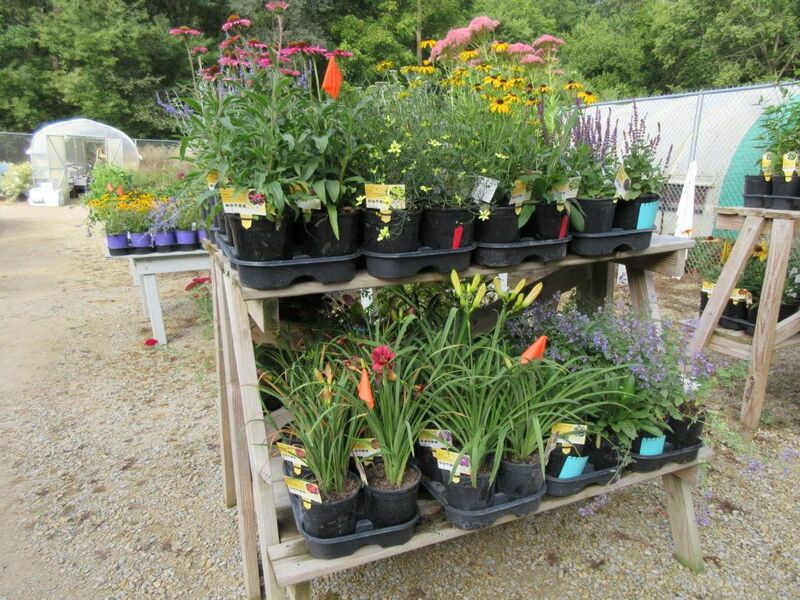 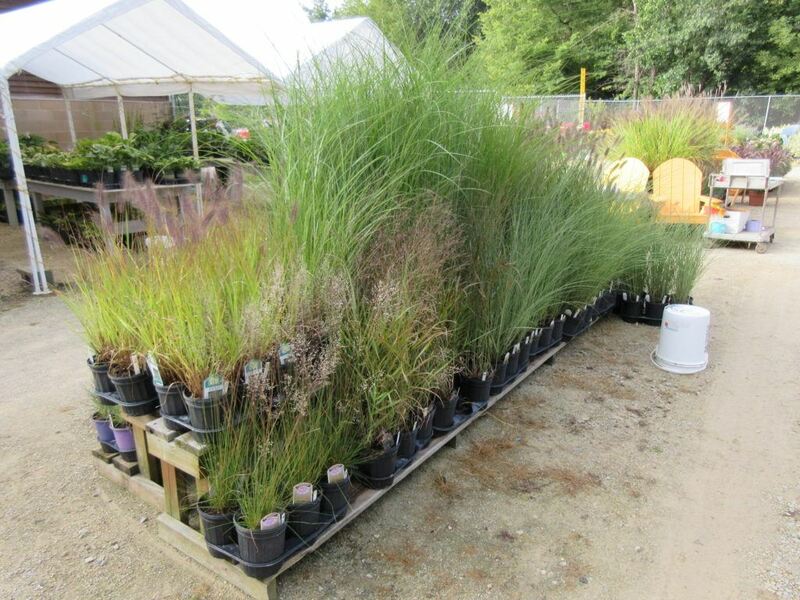 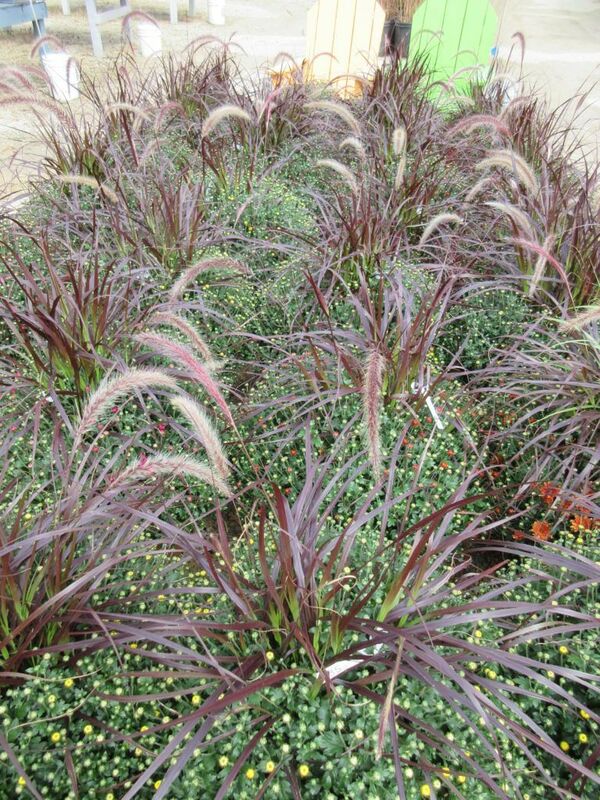 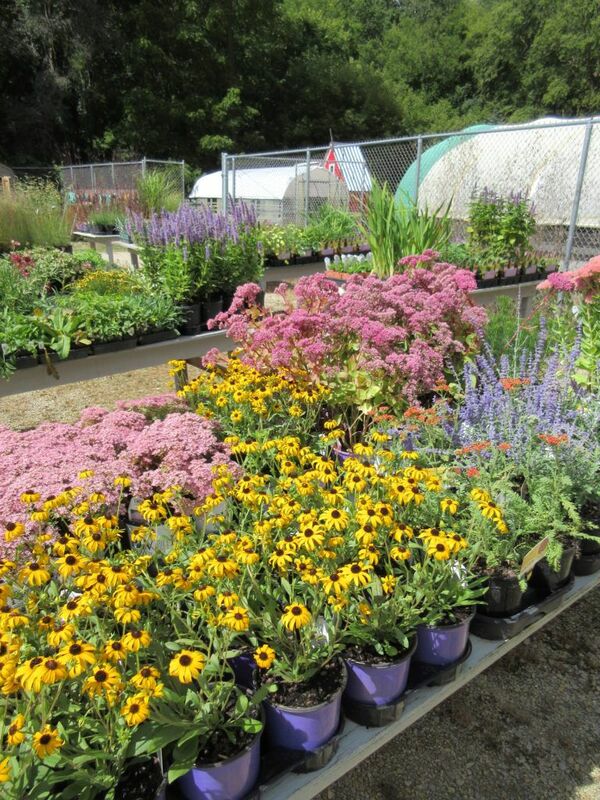 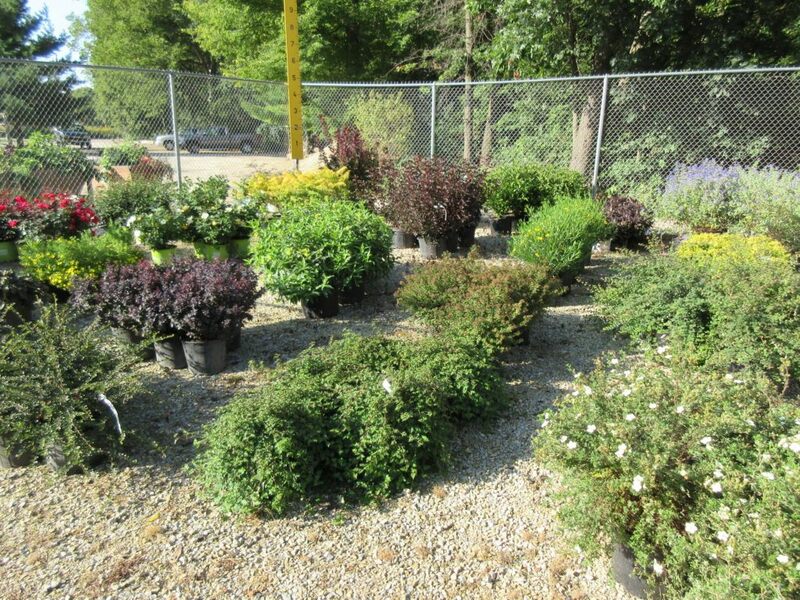 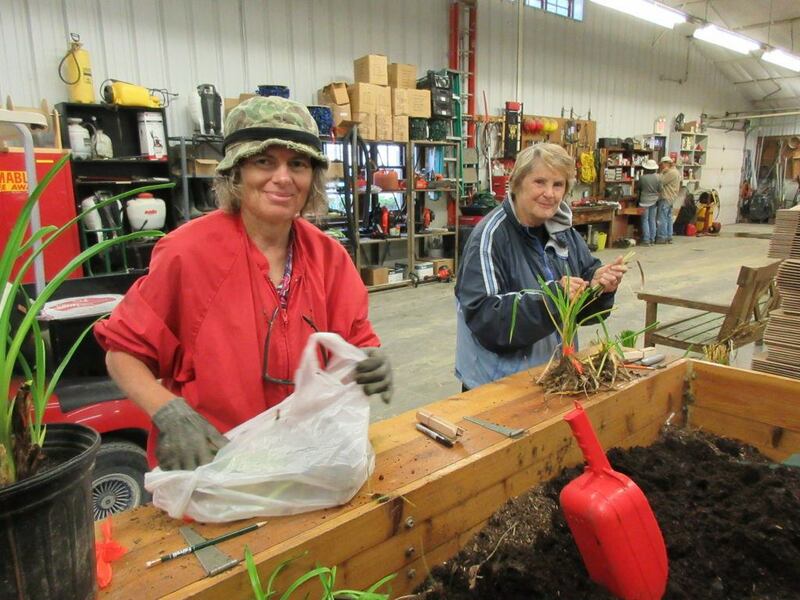 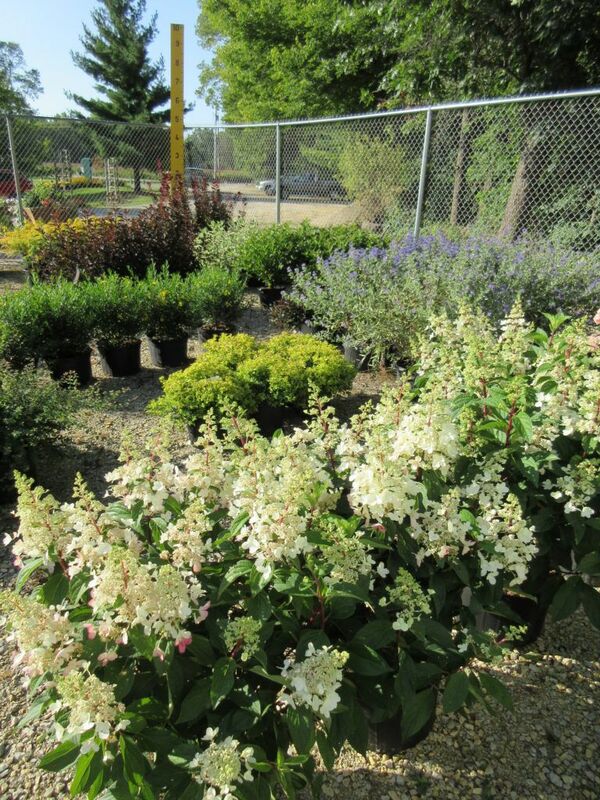 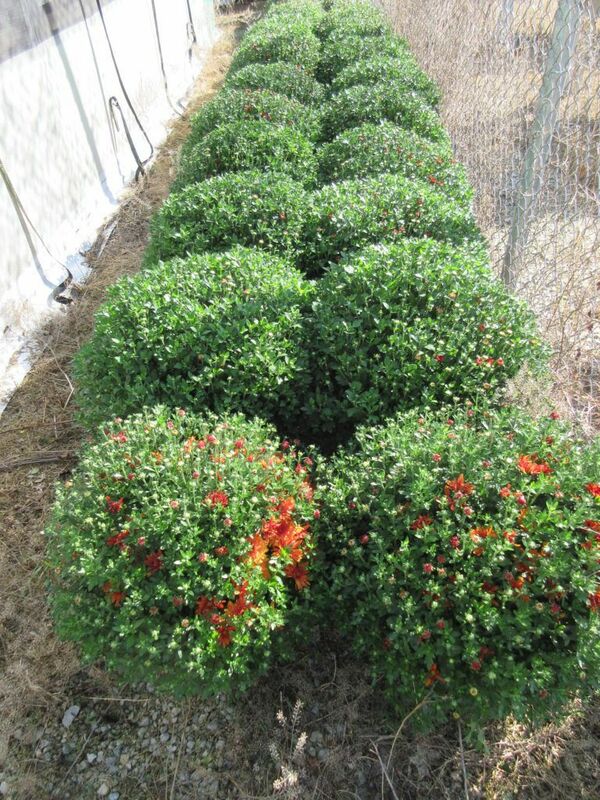 large mum planters (3 plants + 1 annual fountain grass) – $35 each!